In the 80's I started to play the electric guitar, and I also started to compose my own rock and alternative songs. I needed to find the way to record the songs and show them to my friends. This is how I started to learn how to use computers, soundcards, mics, pedals, DAW's, FX's. 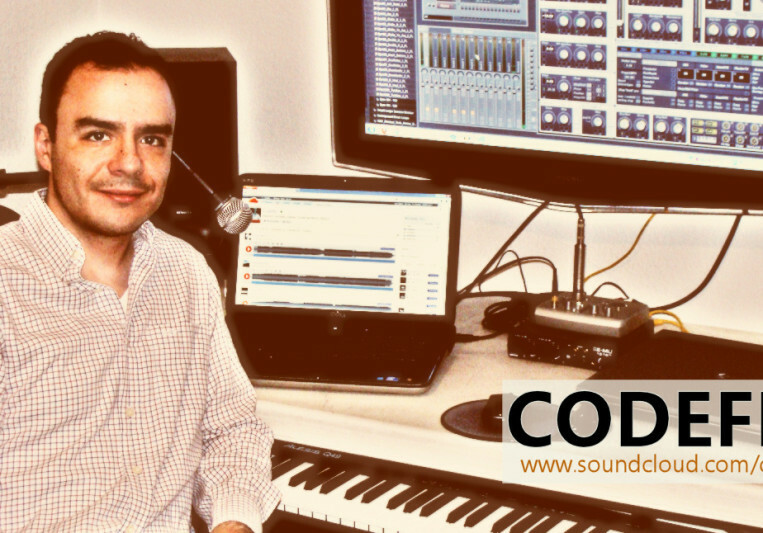 I have been playing in some bands and also composing my own songs, but in the last 5 years I have been specializing in the composition, mixing and mastering of Electronic Dance Music using DAW's and plugins (Waves, Native Instruments, PSP, IK-Multimedia among others). 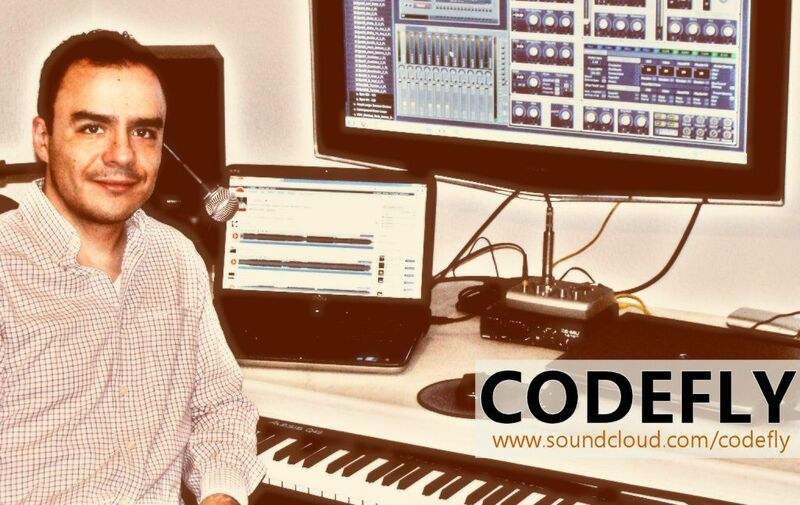 During this time I have also competed in public remix contests, recorded a 14 songs demo and I have published some of these songs in iTunes, Xbox and Amazon Music Catalogues as Codefly artist name. With my experience I can help other musicians and artists to compose music (alternative, electronic, dance, progressive house, and modern rock), mix, remix, mastering, and also I can contribute as another musician in the guitar player role. At this time I have a full-time job, but I can work weekends and on ocassional non-labour days. 3 revisions allowed, at this time I only can work in the weekends, the turn-around time goes from weekend to weekend, remote work, contact using skype.